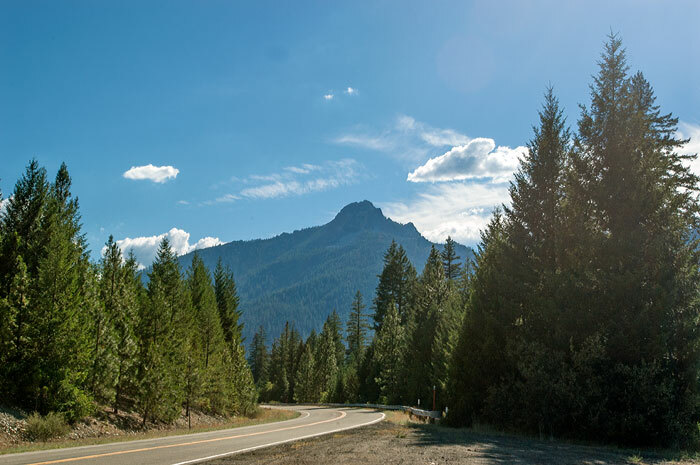 Trinity County is a large, rugged and mountainous, heavily forested county in northwestern California. The 2010 census counted 13,786 souls. Trinity County has neither traffic lights nor freeways nor parking meters nor incorporated cities. Until 1999, Trinty County had neither chain store nor restaurant. Weaverville, population about 3,500 souls, is the largest town in Trinity County and the county seat. Some of the oldest buildings in California are in Weaverville. The courthouse, built in 1856, is the second oldest in California, and the Weaverville Drug Store has been filling prescriptions since 1852. The Joss House is an historic Taoist temple built in 1873.